Traditional Scottish hotel and restaurant. Built in the 18th century - refurbished and modernised by new owners. 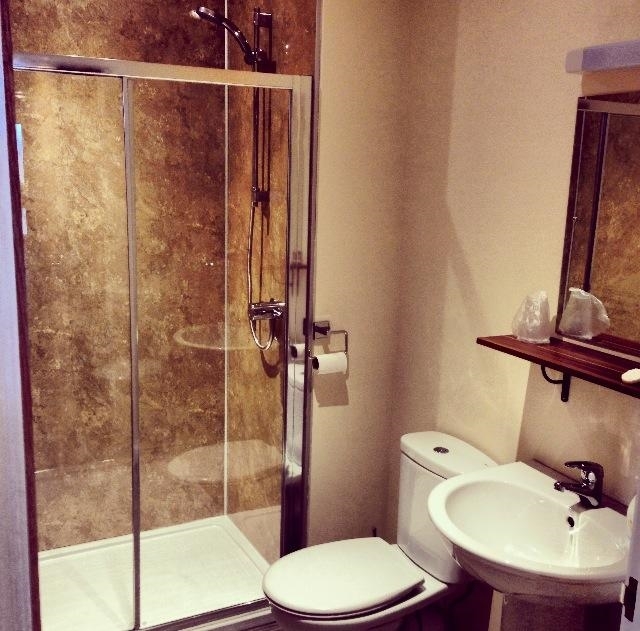 Offering 20 stylish and comfortable rooms. The restaurant has a varied menu, all fresh produce and cooked to order. 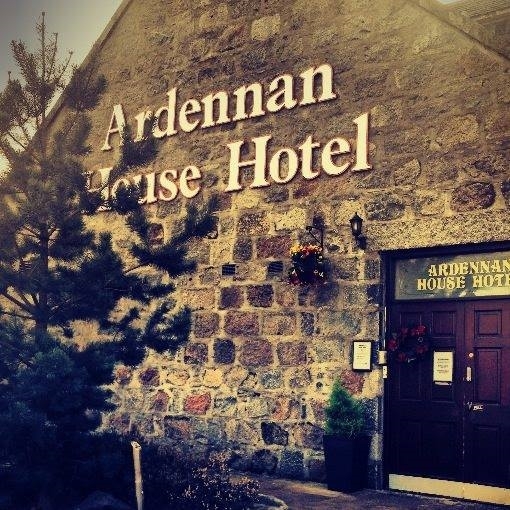 The Ardennan House Hotel is located on the edge of Inverurie in Aberdeenshire. We are only 11.5 miles from Aberdeen Airport and being within Aberdeen’s Oil Industry it makes our hotel perfect for working and relaxing. 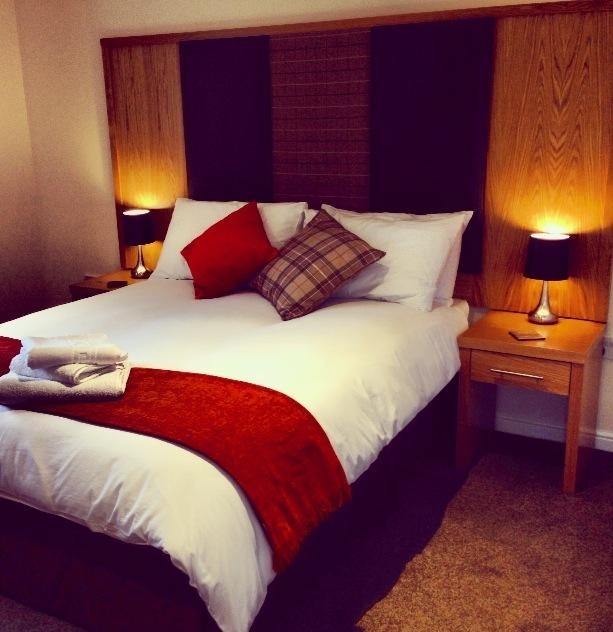 Dating back to the 18th century, we are an independent family hotel with our main priority being to offer our guests an ideal place to relax in our comfortable rooms and of course to provide first class service to make you feel welcome. 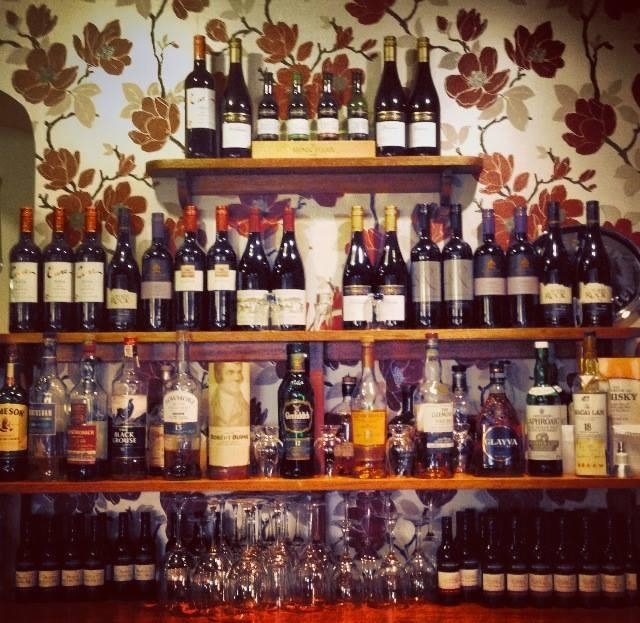 We deliver quality food in our restaurant to enhance your stay further, serving a variety of dishes to suit all tastes and a selection of wines to complement your meal. We provide free Wi-Fi. Private on-site parking. Inverurie Golf Club is a 5 minute drive and Local Garioch whisky distillery close by! Also many beautiful scenic walks and views around the hotel.